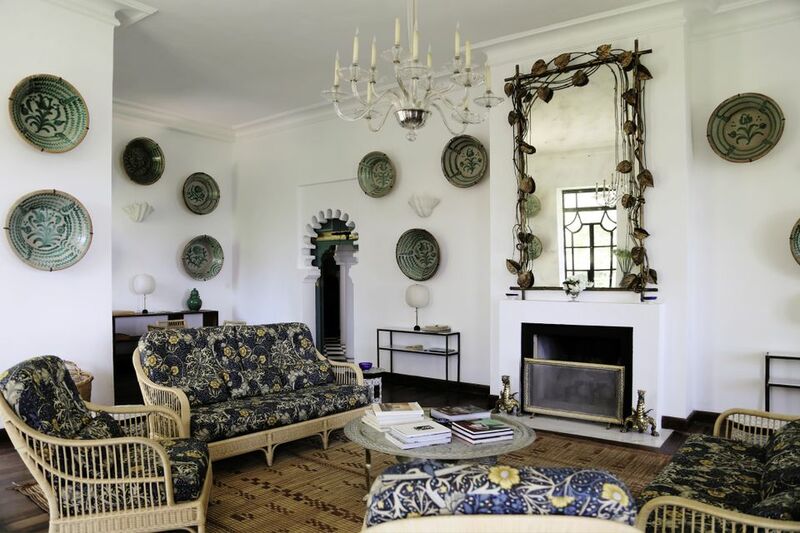 The British fashion and interiors designer Jasper Conran is purchasing Villa Mabrouka in Tangier, Morocco, from the Fondation Jardin Majorelle in Marrakech, which was founded by Yves Saint Laurent and Pierre Bergé, for an undisclosed price. All proceeds from the property's sale will go towards the not-for-profit Fondation Jardin Marjorelle, as per Bergé's instructions prior to his death in September 2017. The sale's announcement was made by Bergé's heir, AD100 landscape designer Madison Cox, who wed Bergé shortly before his death and is president of Fondation Jardin Majorelle and the Fondation Pierre Bergé-Yves Saint Laurent in Paris. The Fondation Jardin Marjorelle oversees the Musée Berbère and the Musée Yves Saint Laurent in Marrakech. Inaugurated in 2011, the former is housed in an atelier conceived by the architect Paul Sinoir in 1931 for the French painter Jacques Majorelle. Meanwhile, the latter, designed by Studio KO (Karl Fournier and Olivier Marty), was inaugurated in 2017 and includes a permanent exhibition space devoted to the late couturier's work and legacy. The foundation’s earnings are used to finance cultural, educational and charitable initiatives in Morocco. The acquisition of Villa Mabrouka is Conran's second foray into the Moroccan market, following the opening of a hotel in the Medina of Marrakech three years ago. Representatives for Conran "could not comment" on plans for Villa Mabrouka, and how much he paid for its acquisition. 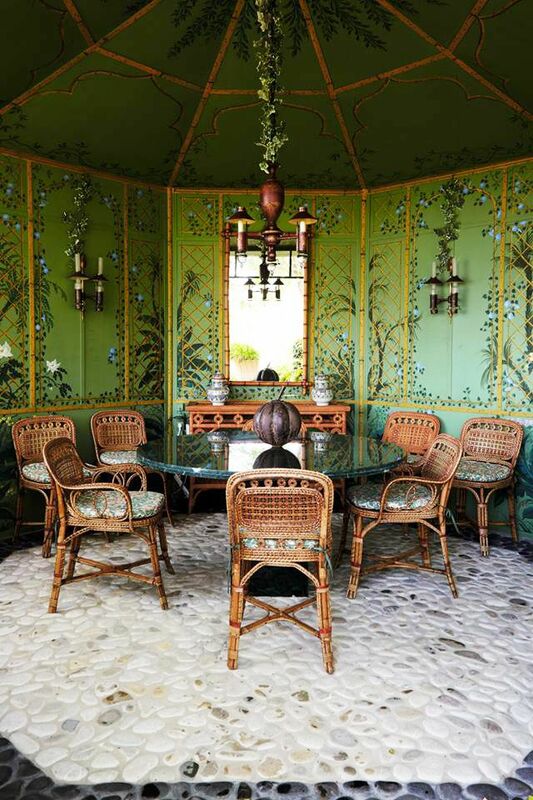 Saint Laurent and Bergé bought, and then restored, Villa Mabrouka in the late 1990s and it served as Saint Laurent's home in the last decades of his life. The villa's sale follows on from the White Glove Sale for Pierre Bergé's collection, From One Home to Another, at Sotheby's Paris last October. Featuring contents from Villa Mabrouka, as well as Bergé's apartment on Rue Bonaparte in Paris, a villa in Saint-Rémy-de-Provence and the "Datcha" holiday home in Normandy, it fetched €27.5m, far exceeding the €4.7-7.2m estimate.